Graeme David Porter (born 18 March 1955 in Middle Swan, Western Australia) is a former Australian and Western Australian cricketer. He played in two 1979 Cricket World Cup matches in England as a medium pace bowler taking three wickets at an average of 11.00. He also took 52 wickets in 32 first-class matches for Western Australia. 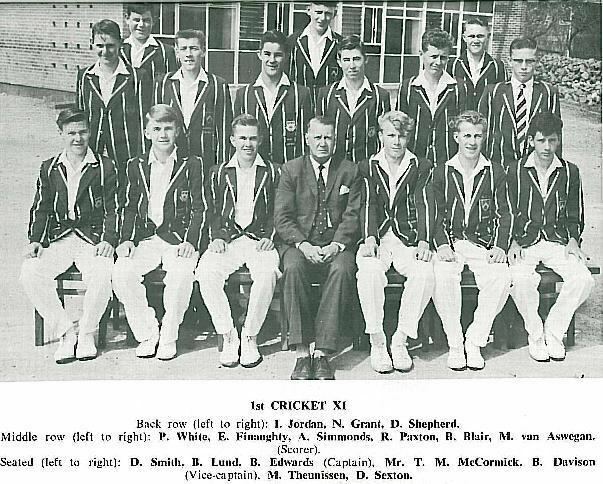 After retiring from professional cricket, he teaches mathematics at Trinity College, Perth and taught at Kent Street Senior High School where he also coached their cricket scholarship team. His son, Drew Porter, also played for Western Australia.